Eating out does not always mean spending a lot of money. Especially when you’re in Irving! There are various affordable meals offered around the city, with flavors from all over the world. 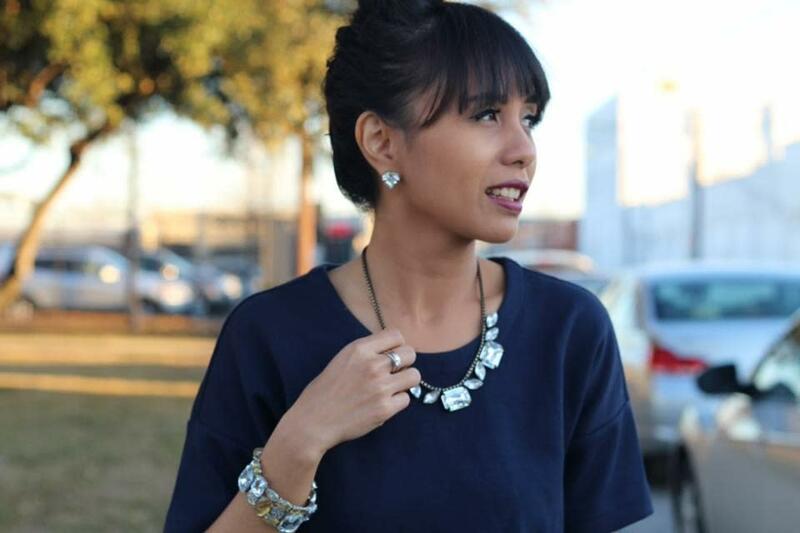 In the process of writing this article, we have learned more about the city of Irving and many different cultures thriving in it, than we ever did before. And the best part was -- we didn’t have to break the bank for it! Having won “The Best in Irving” on the restaurant review app, yelp, for a number of consecutive years, Empa Mundo is loved by locals and visitors alike. 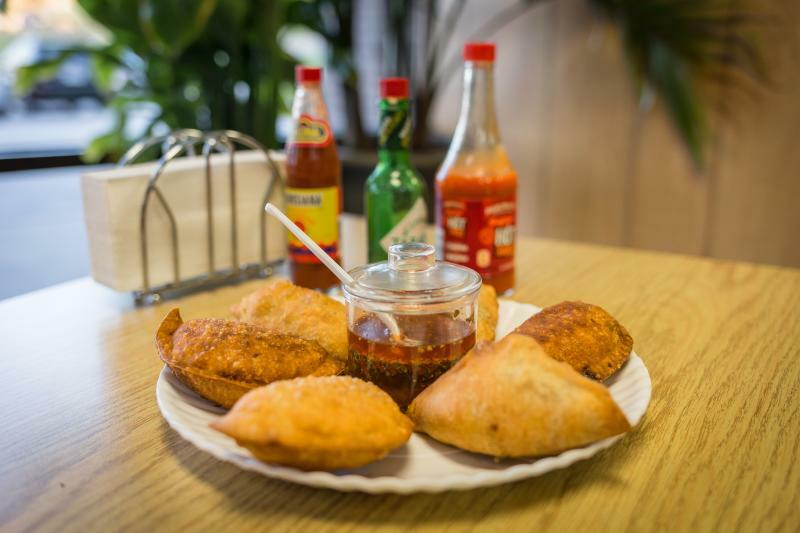 With a straightforward menu consisting of 18 Argentinean empanadas ($2.99 each), this family-owned business offers a simple, affordable, and delicious dining experience. Must try: Criolla (beef, onions, olives, raisins, eggs), Texas Brisket (beef, potatoes, onions, chilies), and for dessert Guava & Cheese (guava jam and cream cheese) or Banana & Nutella (with marshmallow cream!). View the full menu here. As soon as you walk into KKC, you can smell the golden Cajun-spiced deep-fried deliciousness that are their Krispy Chicken. 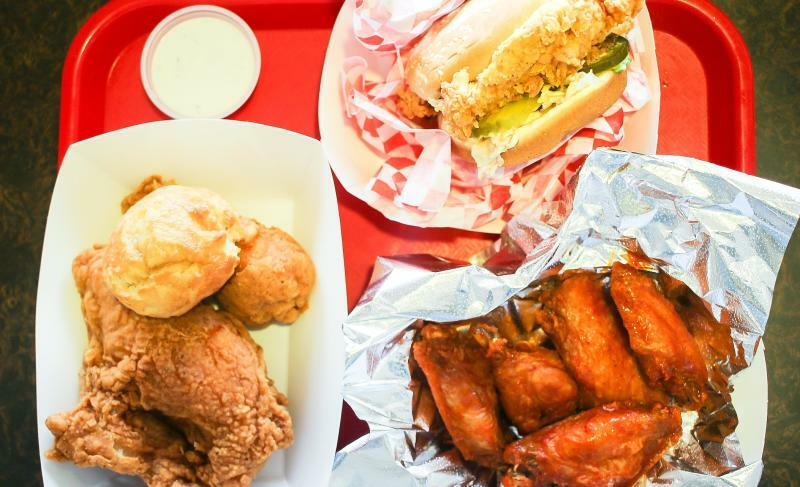 Displayed by the cashier to ‘inspire’ you as you get in line and place your order, these chickens come with a choice of dark meat, mix, white meat, as well as tenders and Buffalo wings. Must try: Krispy Zinger Sandwich (with zinger sauce, jalapeno, slaw, and cheese, only $ 4.99), Honey Butter Biscuit ($.69), and individual chicken pieces that are $2+ or less each. They also have Cajun shrimps, jambalaya, tacos, and more! Click here to view their menu. One of the many things we like about this casual eatery is that everything here is made from scratch, even their breads! They marinate their meats for 12 hours and then place them individually on the vertical spits in the restaurant. First developed in Ottoman Turkey, shawarma is now a popular dish all over the world, consisting of sliced roasted meats consumed as a sandwich or a wrap with toppings like hummus, tahini, and more. 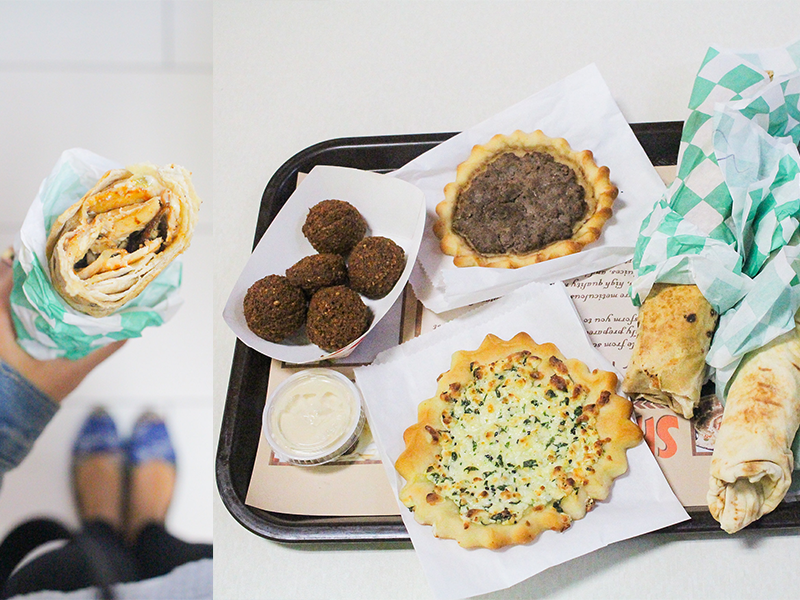 Must try: Chicken Shawarma ($ 5.99), Falafel Bites (chickpea balls with Tahini sauce, $3.99), and pastries (spinach, cheese, or meat, $5.99 for 2 pieces). They also have a full Nespresso Bar, for when you’re in the mood for some coffee! Full menu is available here. This is the kind of a-hole-in-a-wall restaurant that you might not know of unless you know someone who knows about it. More than just serving eggrolls, this petite joint also serves American-Chinese staples like Orange Chicken, General Tso’s Chicken, and more. Most of the dishes on the menu are $6 or less, except for their dinner combos. Eggroll House accepts cash only and it offers Drive-Thru. 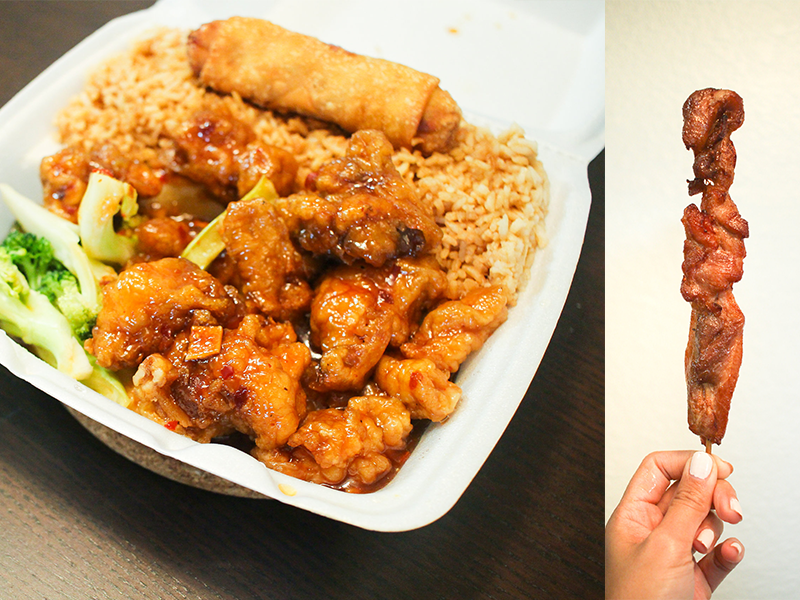 Must try: any of their lunch combo menus, each comes with fried rice and an eggroll. They also have Egg Drop Soup and Chicken Sticks! Known as a part of the zabiha halal (meeting Islamic meat slaughtering standards) market called Texas Village, Texas King serves various Middle Eastern and Indian delicacies at relatively affordable prices. 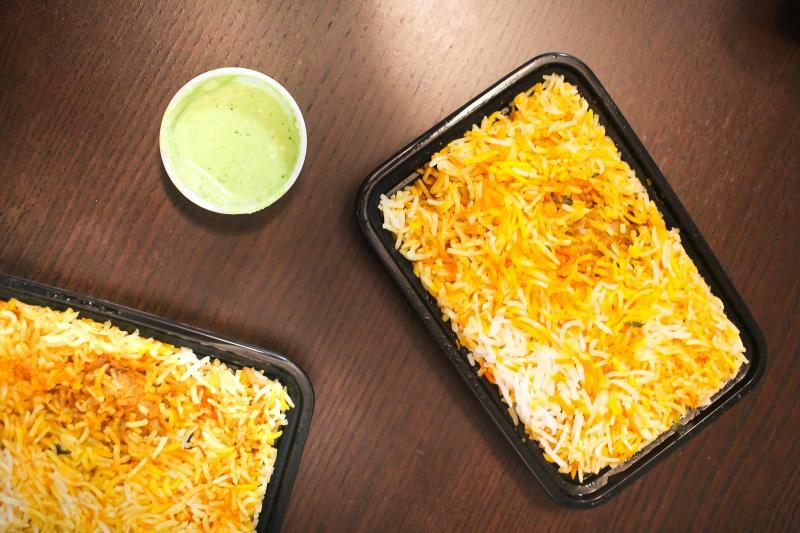 Must try: Their famous $1.99 Chicken Biryani Rice, which is packed with flavors like turmeric, cumin, and cardamom. It’s rich in spices, but it is not a very spicy dish, so give it a try! They also serve various kababs, naan breads, and laasi (yogurt shakes) at under $6. Visit their website here. 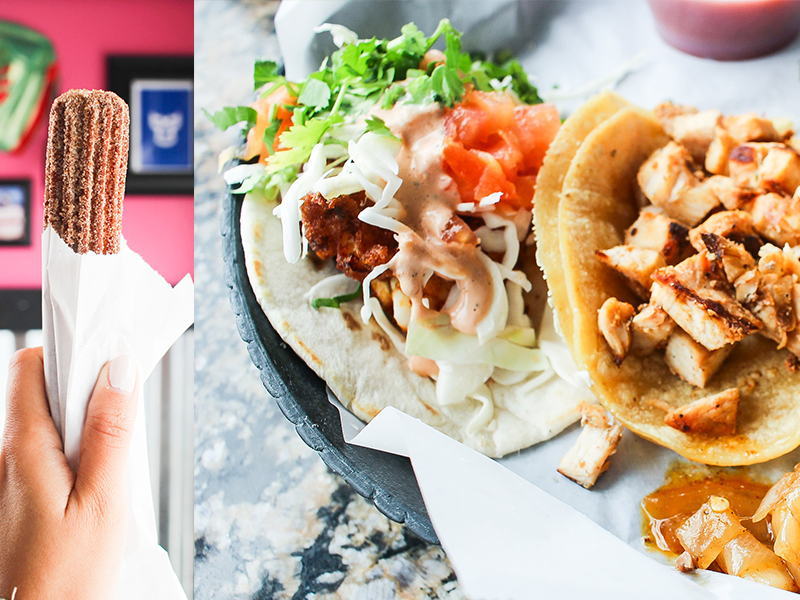 “Vibrant” is the first word that came to our mind when we walked into El Taco.H. The restaurant embodies the word with its décor, music, ambience, and the fact that they have all kinds of people from different kinds of profession dining here, from those in jeans to those in suits and uniforms. We love the fun Lucha Libre (Mexican wrestling) theme they have going on here, their bright pink wall, and their salsa bar. 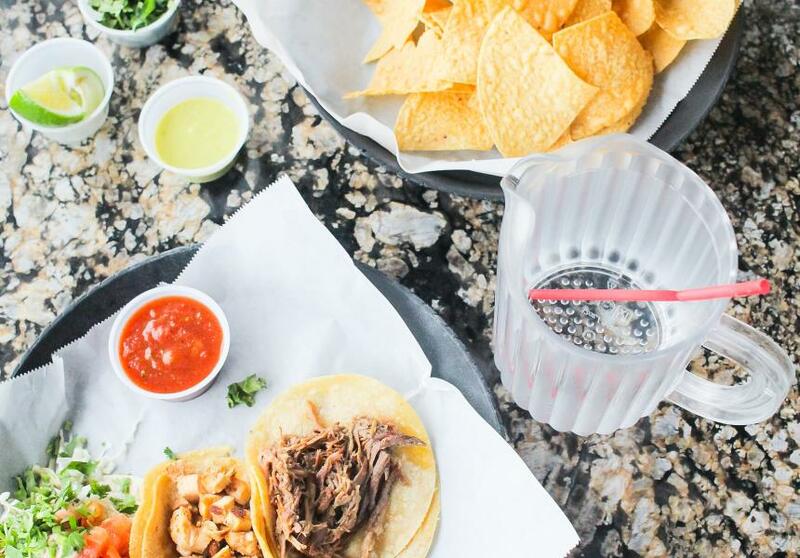 Must try: Desebrada (shredded brisket), Pollo Asado (grilled chicken breast), and Baja Fish (beer-battered with Baja sauce) tacos (all $1.95-$2.75 only!!). They also have churros, 2 pieces for $1.50. If you feel like spending more than $6, they have their famous big fat burritos to savor too! Click here to view their full menu.